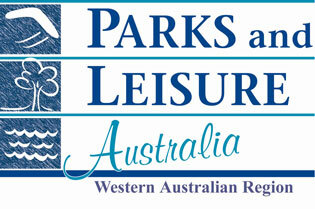 PlayRight Australia together with Parks and Leisure Australia (WA Region) invites you to join us at the United in Play 2010 Conference, Fremantle, Western Australia 17 – 19 November 2010. 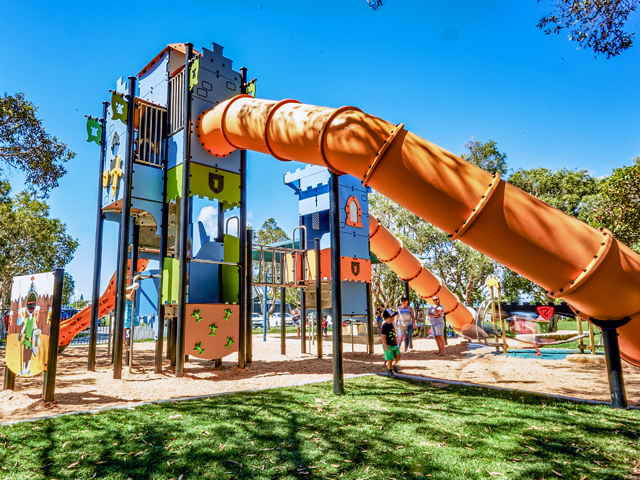 The United in Play Conference is Australia’s premier playground conference incorporating presentations, workshops, and case-studies of best-practice, sustainable planning and design, construction and policy. 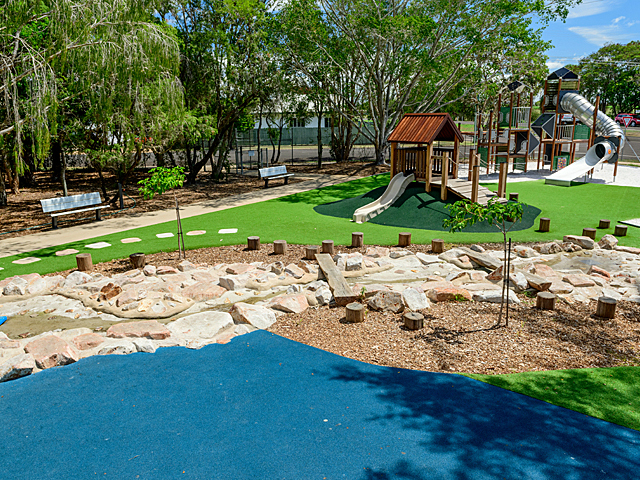 Respected for its hot topics, challenging discussions, site visits, quality of international, national and state presenters and attendees, the conference has developed a reputation as one of the most comprehensive conferences on sustainability in the playground industry. 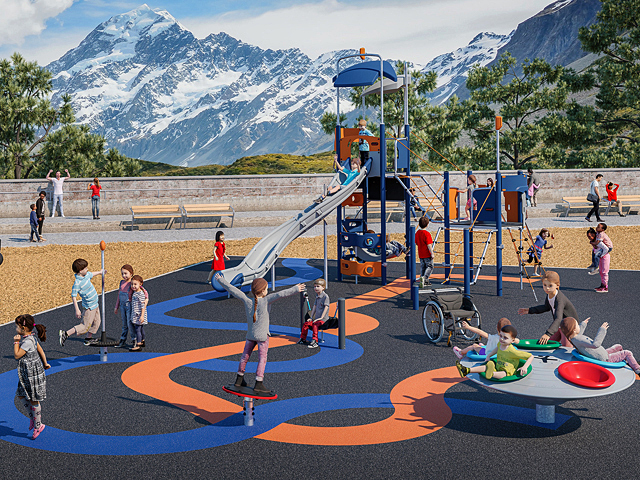 The conference will address and explore a range of contemporary social, cultural and environmental themes, as well as policy place making and challenges that are pertinent to today and the future of play spaces and places. 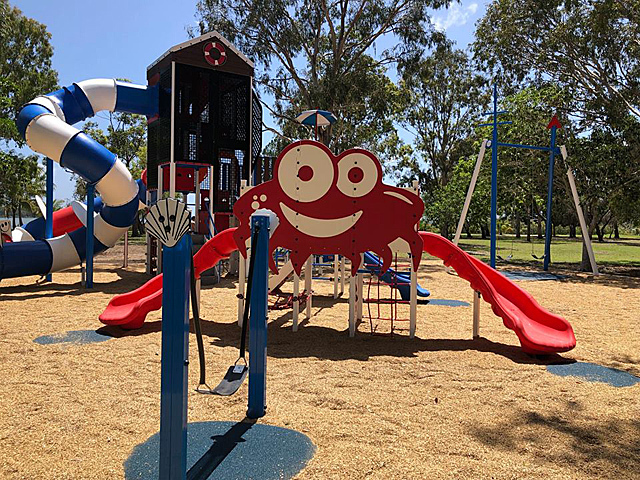 United in Play features eight keynote and 14 international, national and State speakers, post-conference play day – playground and park tours, social and networking opportunities, conference dinner, workshops, trade displays and much more! – Open your mind to public spaces and Spaceshaper Workshop. Sarah Gaventa, Director of CABE Space, the government’s advisor on urban public space in England and the specialist unit within CABE, UK. – Profound Play – Why changing the world is child’s play. David Engwicht, Master communicator, internationally recognised innovator, social inventor and award winning author of seven books, QLD. – Standardising Play in a Global Environment. 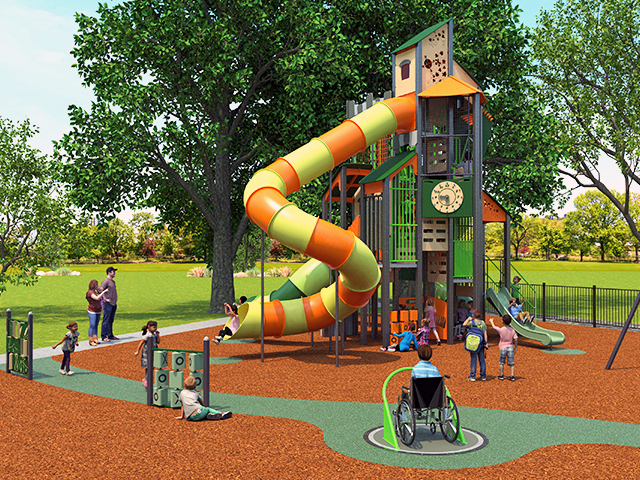 Robin Sutcliffe, Chairman of Sutcliffe Play Ltd, world leading designers and manufacturers of inclusive playground equipment, UK. – Play and Risk – in search of new ground. Prof. David Ball, Professor of Risk Management and Director of the Centre for Decision Analysis and Risk Management, Middlesex University, London, UK. – True Inclusion is Child’s Play. Kerry Allan-Zinner, Disability Awareness and Communications Consultant and Trainer, Another Angle Consulting and Training, WA. – Legal issues arising from failure to comply with Standards. Robert Samut, Partner of Barry & Nilsson Lawyers, Insurance and Health QLD. – Planning for Child Friendly Cities and Consulting Kids. Prof. Karen Malone, University of Wollongong, NSW. – Future Play: Trends of play impacting our sustainable future. Annie Macbeth, Futurist, Annimac, WA. 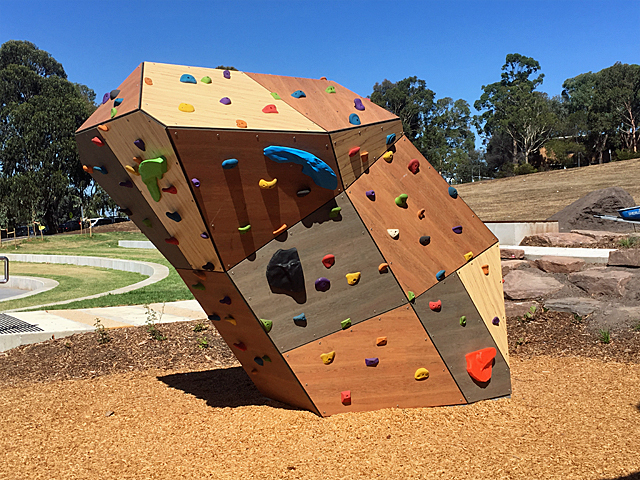 – Nature Elements of Play and Wiluna Project. Mary Jeavons, Director, Mary Jeavons Landscape Architects. – Melville Playspace. Julian Croudace, Landscape Architect, Ecoscape. WA. – Nature Deficit Disorder. Charles Hayne, Communication Manager, Department of Sport and Recreation, Nature Play, WA. – Streets Alive-Child Friendly Neighbourhoods. Craig Carpenter, Blackwell and Associates, WA. – Playground Values and Hoola Hoops, Hopscotch & Hip Hop: Planning for a playful child friendly city. Dr. Karen Martin, University of Western Australia. – Not just Kids Play. Lesley Olsen, Playgroup Queensland. – Plants for play: design and selection for success. John Rayner, Urban Horticulture, University of Melbourne, VIC. – Why is it so difficult? Wendy Seymour, Landscape Architect, City of Swan, WA. – Art in Play – the Odyssey of Play. Jude van der Merwe, Executive Director, Artsource WA. – Playground Concepts and Playground Values. Dr. Marie Martin, Learning Conversations, WA. – “Playing together!”- Collaboration, the key to inclusive and natural play outcomes. Walter Van Der Loo, Associate Director Design, Design + Planning, AECOM, WA. – In a Barbie world! 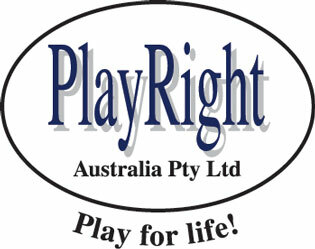 Lynnel Migas, Director, PlayRight Australia, WA.